Liquidity is the lifeblood of an effective currency. New tokens uniformly suffer from a barrier to liquidity, leaving holders stuck and discouraging adoption. Today, tokens must battle to be listed in exchanges and achieve relevant trade volumes to match buyers and sellers through a classic bid/ask order book. These exchanges are distributed throughout the world with various market depths and restrictions, are vulnerable to security and regulatory risks and charge increasingly higher listing fees, if they agree to list a new token at all. Liquidity is the number one challenge for a newly issued token and must be planned for in advance. The Bancor Protocol enables continuous liquidity for tokens on smart contract blockchains such as Ethereum. These Smart Tokens are convertible for any token in the network, at a predictably calculated rate, directly on-chain. Users can always buy and sell any token in the Bancor Network with no dependency on exchanges, market makers or trade volume. Conversions do not require matching two parties to exchange or depositing tokens with another party. This allows even lightly traded tokens to be easily convertible, so token creators can focus on their product. Twenty-eight tokens are already convertible on the Bancor Web App, and counting. Aigang is one of the newest projects to join the network. They ran a successful Token Sale last December, attracting $9 million from contributors to build a decentralized insurance blockchain protocol for IoT devices. They recently launched a proof-of-concept on the Ethereum blockchain that can detect faults or failure dates in mobile phones and pay out insurance claims to users without requiring human oversight. Why did you decide to join the Bancor Network? What do you think about the token conversion experience on the Bancor web app? What kind of feedback did you receive from your community regarding the Bancor Web App? How did this partnership influence you/your token/the project? 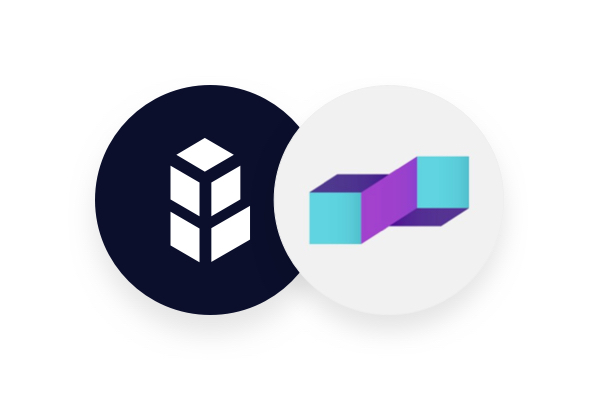 Aigang recently implemented the Bancor Widget on their website, allowing their users to convert the AIX token, along with any other token in the Bancor Network, directly from their website. Working on it! Stay tuned!